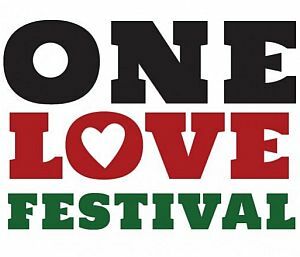 Specialising in the very best of Reggae, Dub, Roots & Culture, Dancehall, Lovers Rock and Ska find UK Reggae labels in London and around the country. Mad Professor and Joe Awira’s UK Reggae label Ariwa Sounds producing dub, lovers rock, and roots and culture reggae music. Blood and Fire Records reggae and dub record label founded in 1994 recently re-launched in association with VP Records. Established in the late 70’s, Greensleeves is the largest publisher of Reggae music. Peckings Records Shop and UK Reggae Label in Shepherds Bush. Pharos is an independent UK Reggae music label. 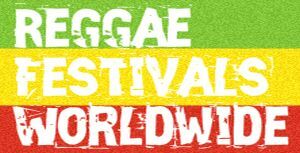 Since 2007 Reggae Roast have been at the forefront of top quality UK reggae music and have become a leading UK Reggae Label. Soul Jazz Records is a British record label featuring reggae, soul, ska, dub, jazz, Brazilian music, and Latin music. Legendary Trojan Records have been releasing Jamaican music for 40 years. Uptempo Records is a London based record label of Jamaican Artists produced by Stephen King. 2014 marked the 35th anniversary for VP records, the worlds leading Reggae music label.